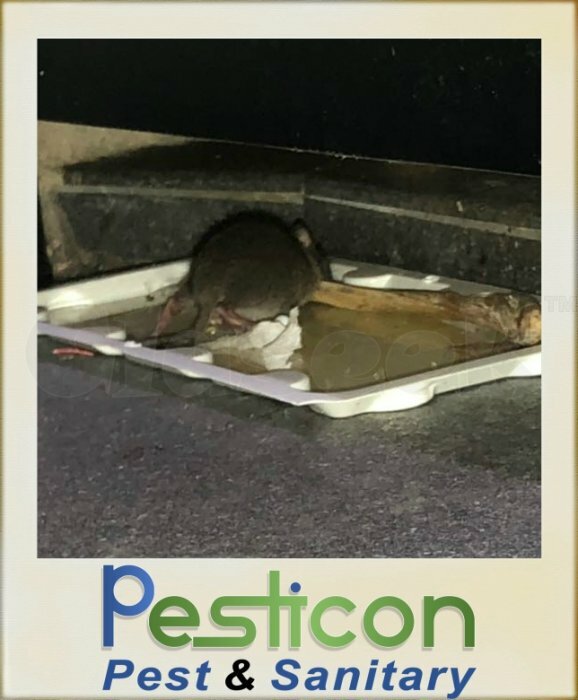 Pest Control Services > Pesticon Pest Control Singapore. 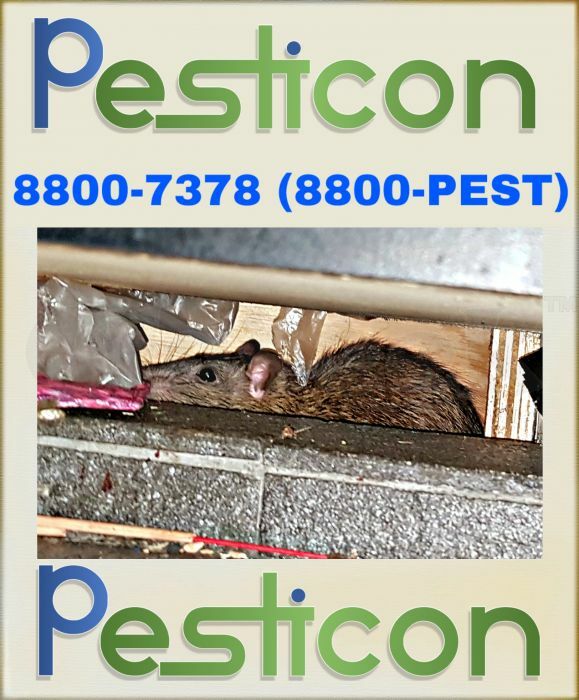 Call us @ 8800-7378 for a non obligatory enquiry. 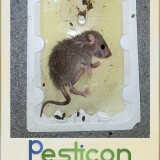 Signs of infestation - Live specimen, droppings, gnawings (material chewing), evidence of nesting, misplaced items, grease marks. 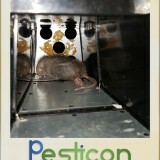 Treatment - Integrated Pest Management (IPM), baiting, trapping (physical & electrical) & trapped rodent removal. If you have children / pets & you are worried, feel free to ask us for the safety data sheet (SDS). 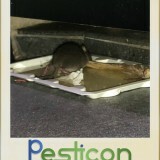 We will be pleased to provide you with one. 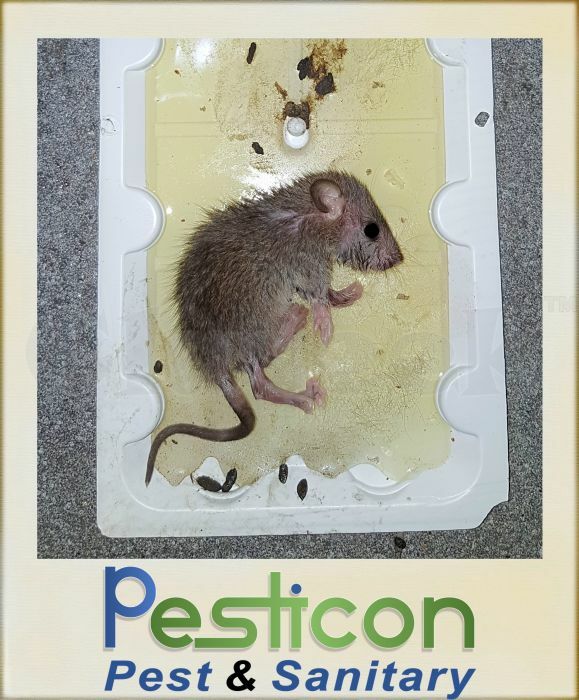 Not only do we utilise a wide range of safe & technologically advanced products, we make additional efforts in placing baits in bait holders & installing them in hard to reach areas. 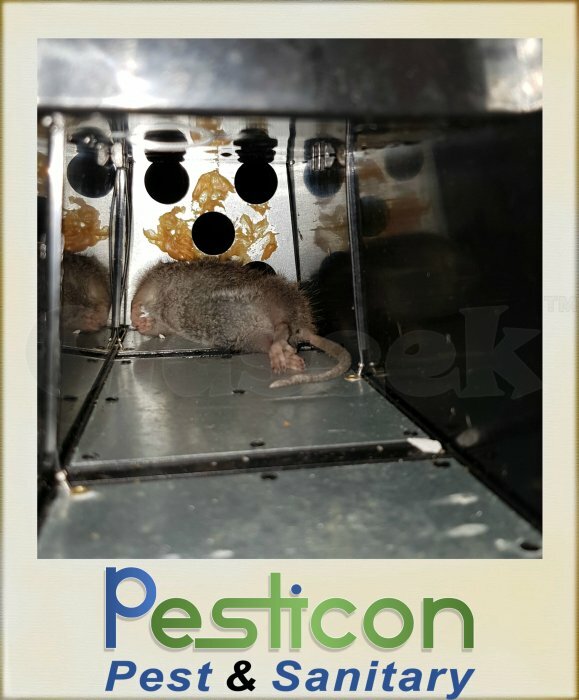 Pesticon Pest & Sanitary Pte. Ltd.